Enemy Territory is a WWII-themed FPS. 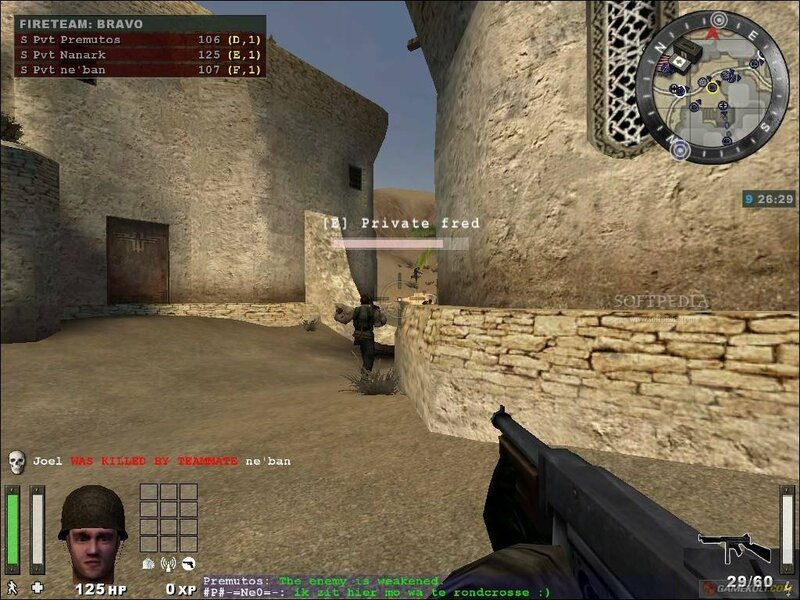 Instead of the typical deathmatch or CTF game modes, players attempt to complete a mission.. Players can choose from a variety of classes (e.g. Medic, Engineer) that have unique abilities. Also, throughout a campaign, players can gain experience points in each class to make certain abilities better. And although the game is now rather old, it is easy to find many online servers and players. The free download page for Mac gives a 404.